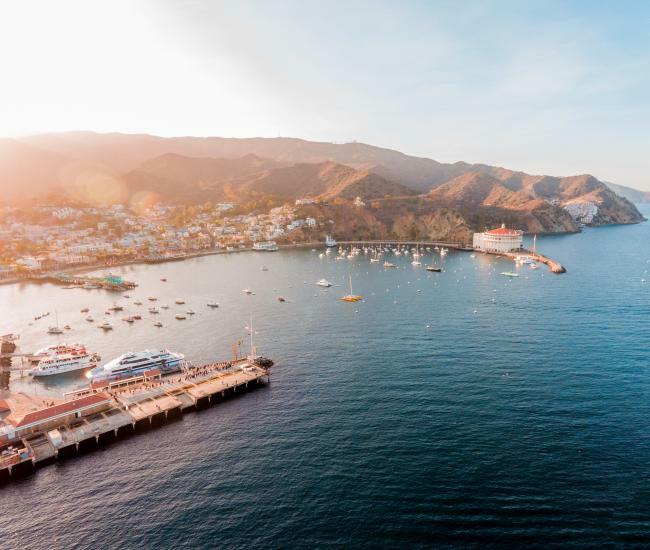 With its convenient location, exotic ambiance and wide range of services, it’s no wonder that Catalina Island is quickly becoming a favorite option for meeting planners and corporate travel agents eager to discover a unique venue for their next event. The wide range of meeting facilities and event venues on Catalina Island make it an ideal location for off-site meetings, executive retreats and incentive travel rewards as well as brain-storming sessions, team-building trips and conferences. Here are our top nine tips for mixing business with play on Catalina Island. Catalina Island meeting venues range from elegant clubhouses to relaxing beaches and from spectacular 1,000+ capacity iconic ballrooms to intimate penthouses. 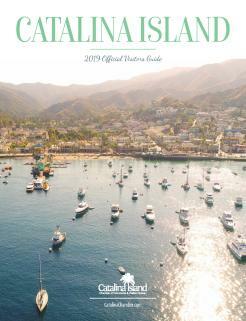 Several local Catalina meeting planners are available to help you sort through the options or click here for more details about the Catalina meeting facilities available. Catalina Island’s many restaurants and catering companies offer a delicious array of options for group dining on Catalina Island. Many venues offer on-site catering options, or you can make group dining reservations at some of the best restaurants in Avalon, including Bluewater Avalon, which is perched over Avalon Harbor. Many local restaurants also offer off-site catering to event venues on Catalina Island. The island is just a short boat ride – or an even shorter helicopter ride aboard Island Express Helicopters – from several Southern California cities. Catalina ferry boats depart from San Pedro, Long Beach, Newport Beach and Dana Point. Catalina Express, which offers dozens of departures daily, offers group rates. Once your group is on the island, Catalina Transportation Services can arrange transportation. Special offers on Catalina Island are widely available especially during the slower months of late fall, winter and early spring. Plan ahead to find great deals on Catalina Island group packages, including boat and hotel packages. Many hotels, tour operators and transportation providers offer Catalina Island group rates, so make sure to inquire when making reservations. 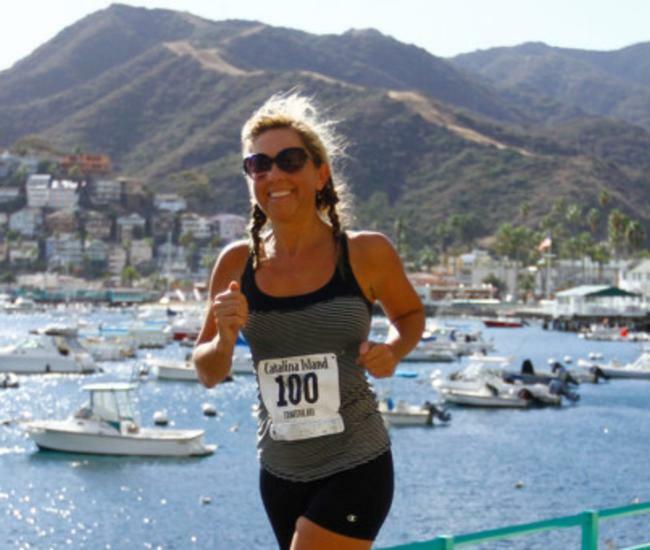 Team-building activities on Catalina Island run the gamut from relaxing to heart-pumping. Book a spa day for your executive team or send your entire sales crew zipping down Descanso Canyon at 45 miles per hour. Take a fleet of golf carts on a scavenger hunt or play nine holes on the oldest golf course west of the Mississippi. Arrange a kayak race between departments or give your employees of the year a thrill by sending them parasailing over Avalon Harbor. Overwhelmed with all the options? Catalina Tours specializes in planning Catalina team-building experiences and travel for groups of all sizes. Catalina Island’s newest team-building activities will have you climbing the trees and trying to escape. The Catalina Island Aerial Adventure is an obstacle course in the trees that gets your heart pumping and confidence flowing. Suspension bridges, ziplines, rope ladders and more compose five different courses perfect for everyone on your team. Located in a grove of eucalyptus trees in Descanso Canyon, the Aerial Adventure is an ideal Catalina Island team-building activity. The latest craze in group activities has also come to Catalina Island in form of two new escape rooms. These clever, problem-solving challenges are a great option for bringing your team together and boosting their confidence. Catalina Room Escape and Escape Room Catalina both offer options for groups – including private experiences just for your team. With a wide array of lodging options, Catalina Island is a Southern California meeting venue destined to be one that entices your team into a longer stay. For great Catalina Island meeting accommodations, check out Holiday Inn Resort Catalina Island, the Hotel Metropole, the Catalina Island Company, the Aurora Hotel, Catalina Island Vacation Rentals or the Hotel Catalina & Courtyard Garden Suites. Long Beach is one of the USA’s top convention destinations. Each year, hundreds of thousands of conventioneers attend dozens of conventions in this city by the bay. Catalina Island – and its wealth of team-building activities – is just a short boat ride away. 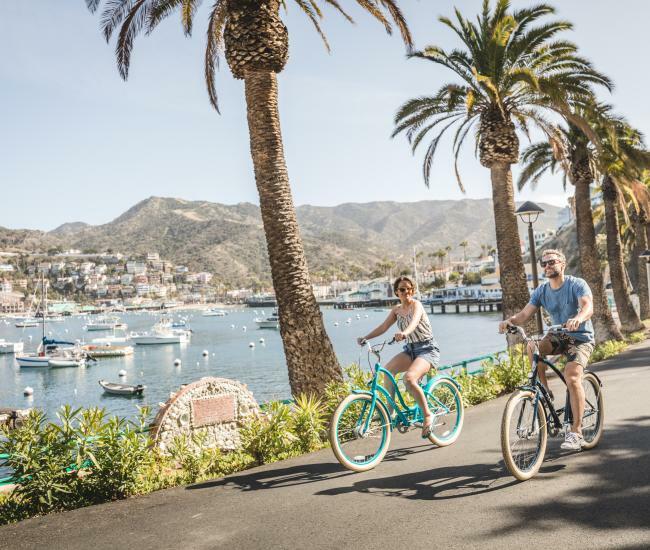 Adding a day trip to Catalina Island provides a great way to kick off your team’s convention experience or close out the journey with a morale-boosting incentive trip to Catalina Island. There’s no reason to wait to begin exploring all that available for your next meeting on Catalina Island. Visit CatalinaIslandMeetings.com to learn more about how this exciting destination can be your next crowd – and corporate – pleasing off-site meeting location.